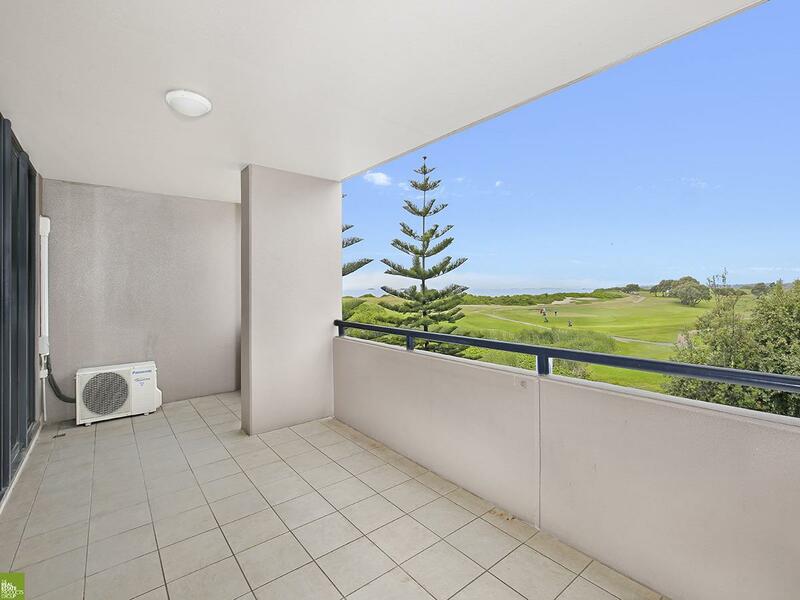 Executive Residence Close to the Beach! 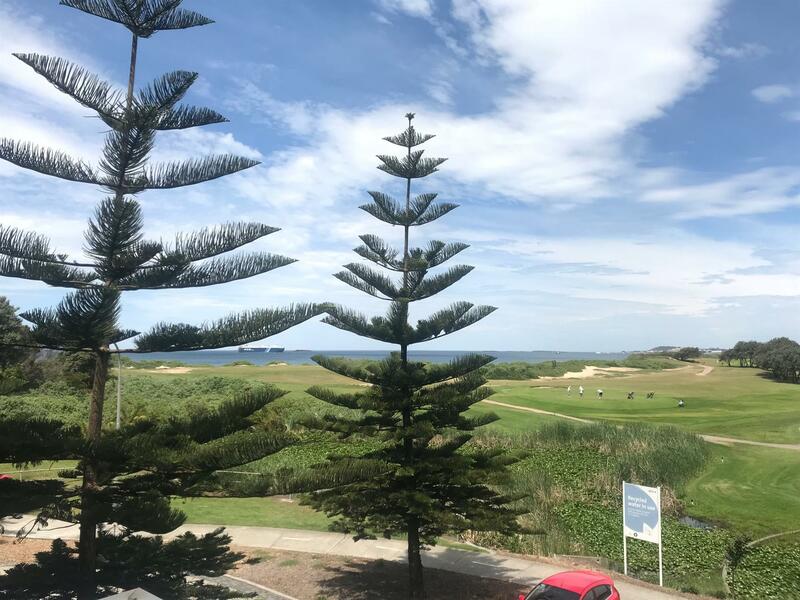 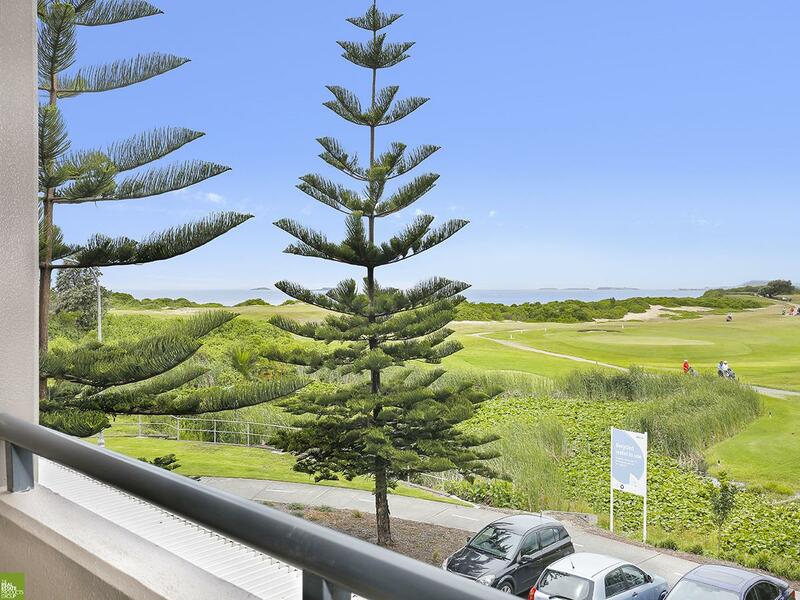 Located within walking distance to the CBD, entertainment precinct and just metres to the beach this recently renovated executive 2 story apartmenet with views across the golf course to the sea will be sure to impress. 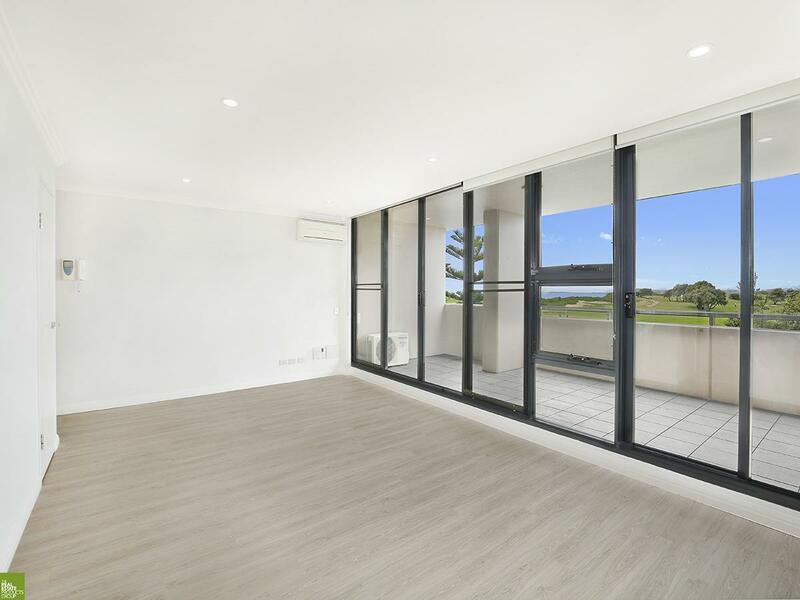 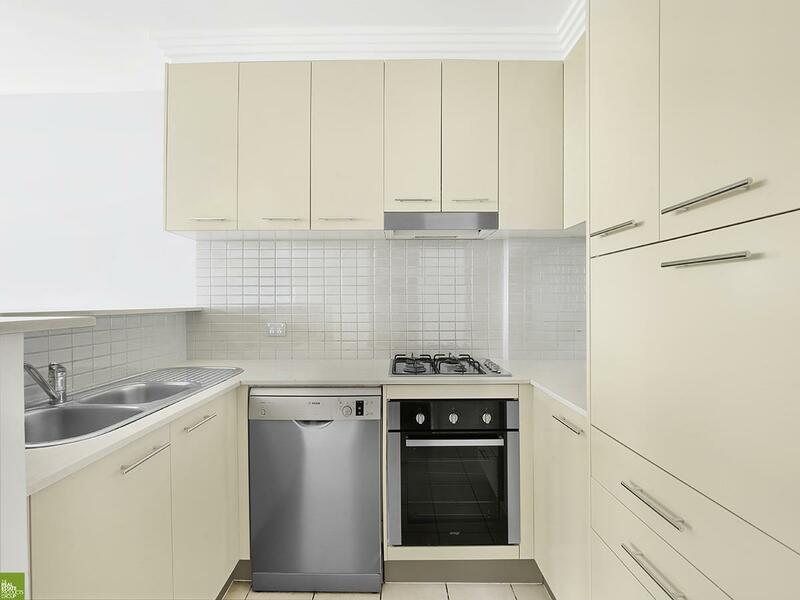 - Modern kitchen with stainless steel gas appliances, dishwasher is located overlooking the open plan living area that open out onto the large balcony that enjoys sweeping views across the golf course. 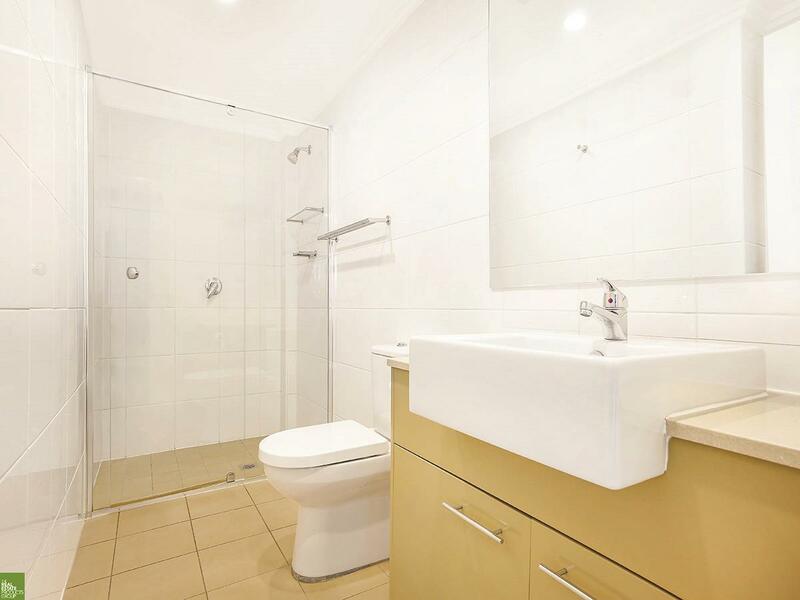 - Featuring three bathrooms with a bath to the main. 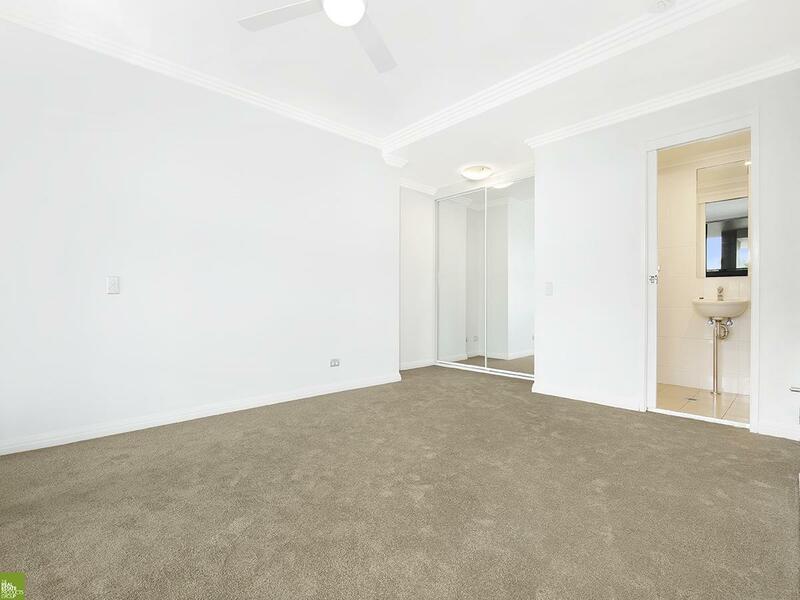 - Master bedroom is situated on the lower level and has a door that opens out onto the paved verandah. 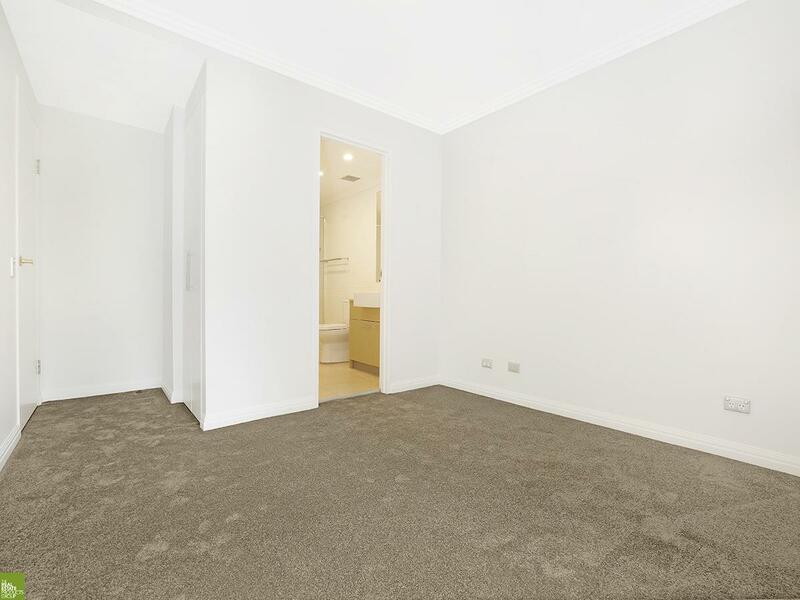 Property is currently having the final touches of renovation completed and we will be opening inspections up shortly. 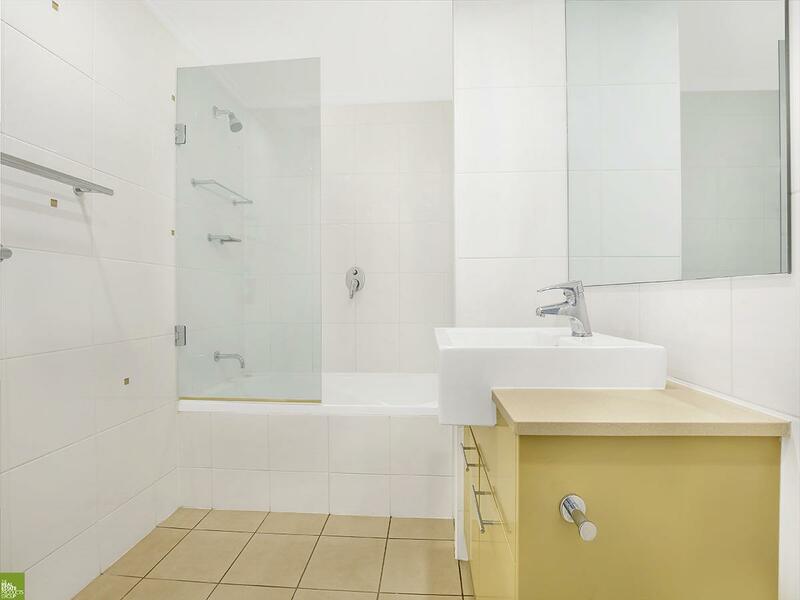 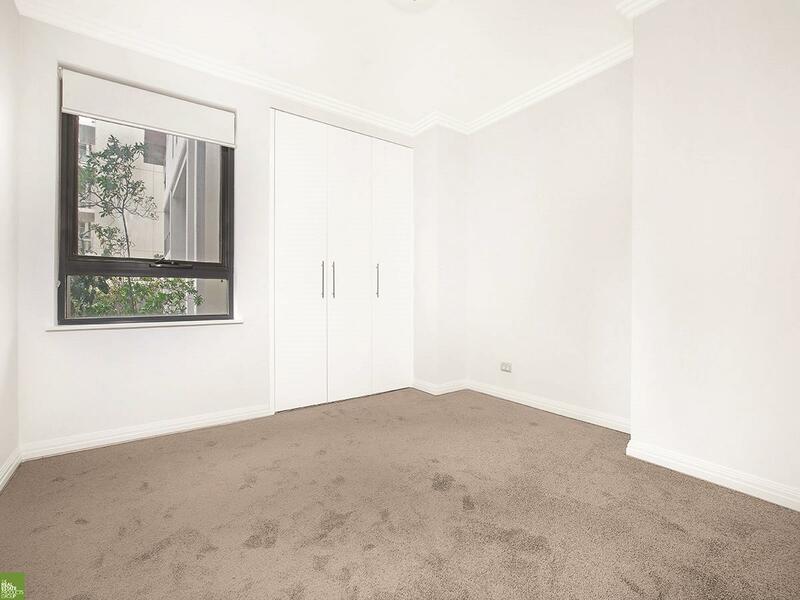 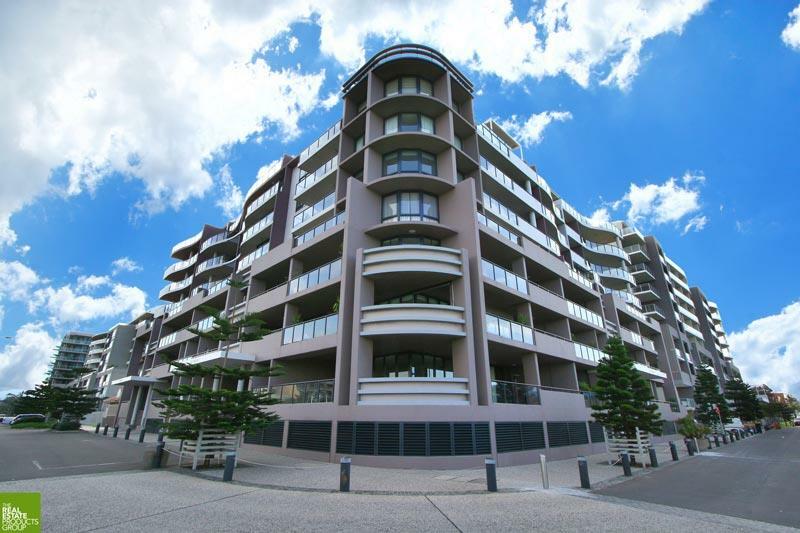 Dear Kylie, I am interested in 20/4 Bank St, Wollongong, NSW 2500, Listing Number 2842946 which I found on http://citybeachproperties.com.